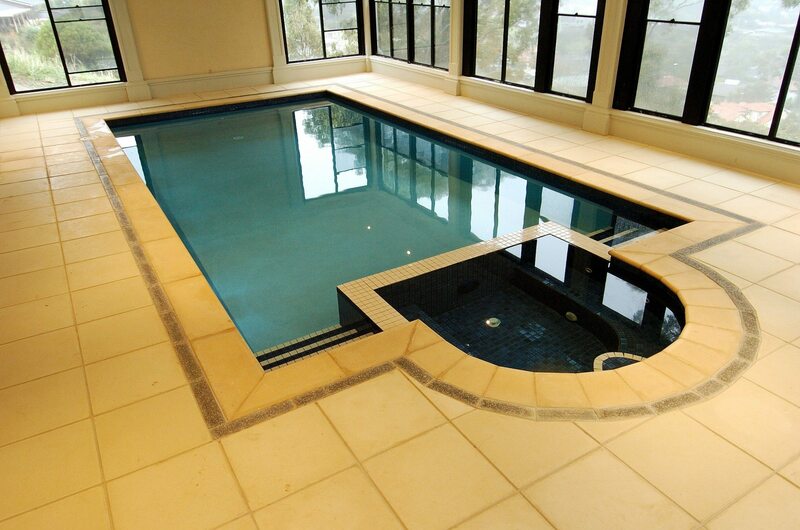 We recently, received two of the Australian pool and spa industry’s most prestigious awards for the “highest standards of craftsmanship”, winning the South Australian SPASA Gold Medals for Residential indoor pools and Residential freeform concrete pools (under $50,000). 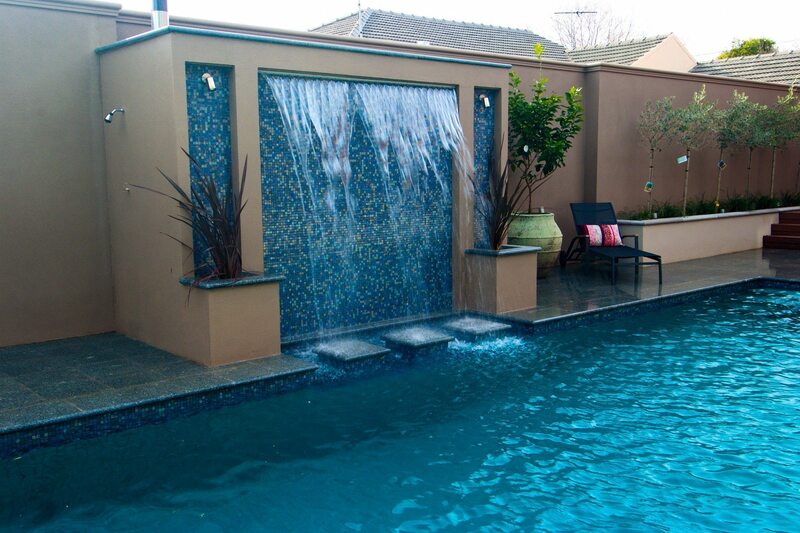 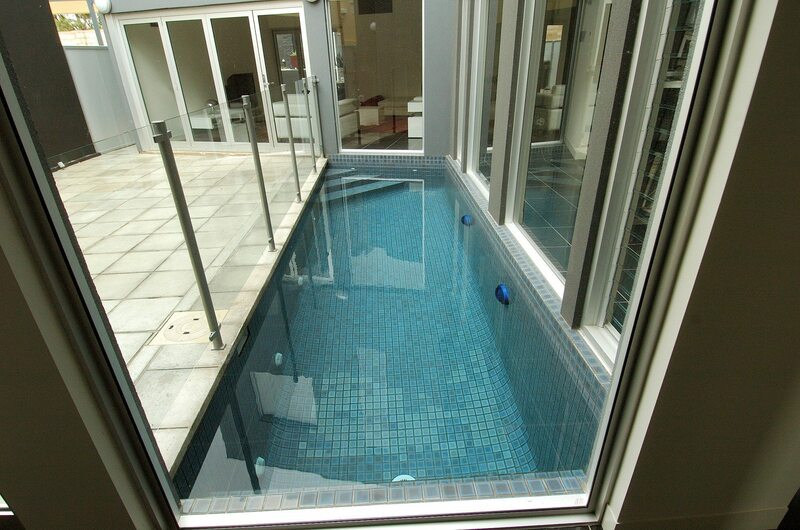 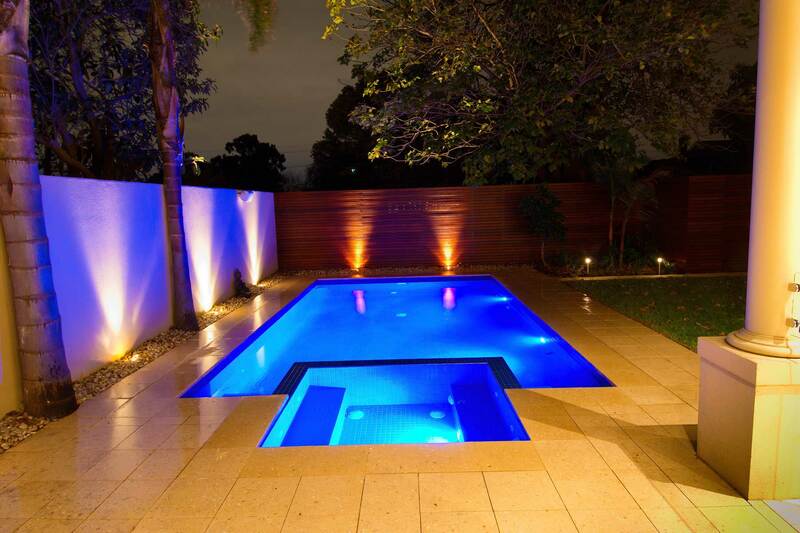 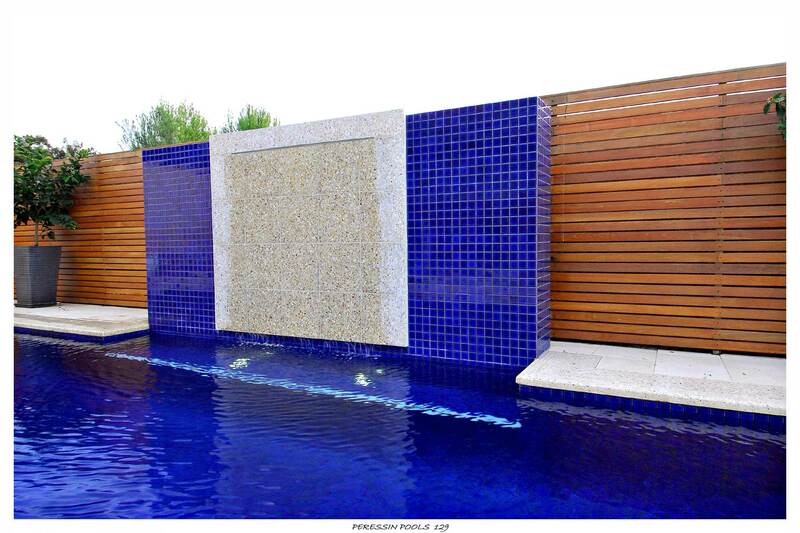 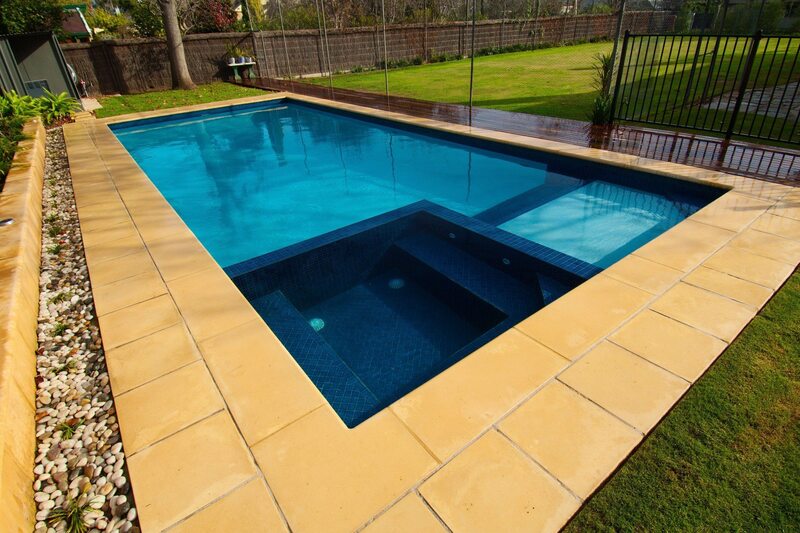 We can design your concrete pool or spa in any shape or size you desire. 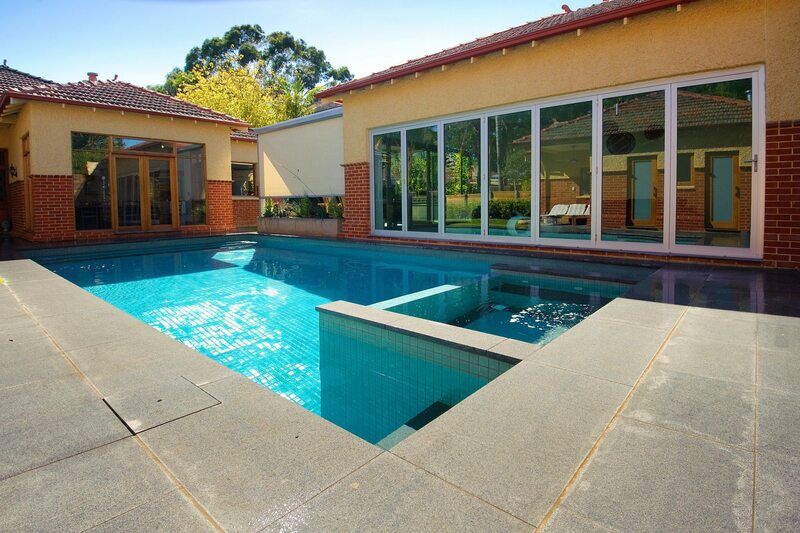 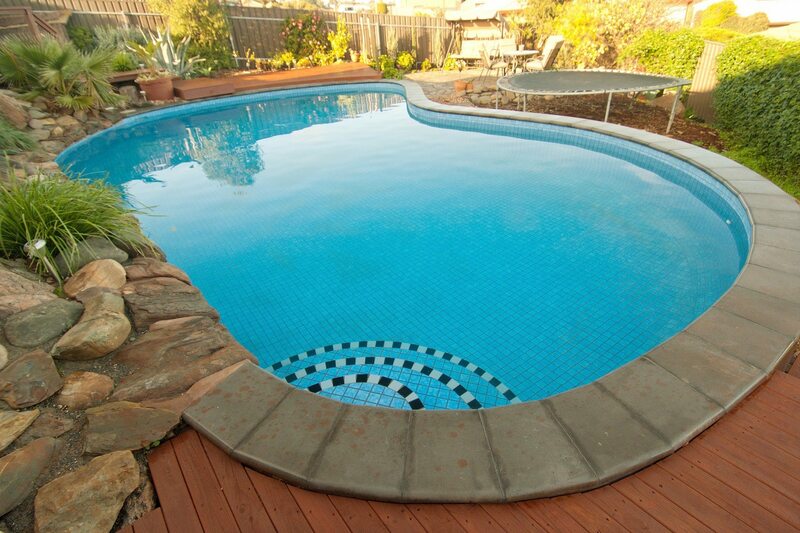 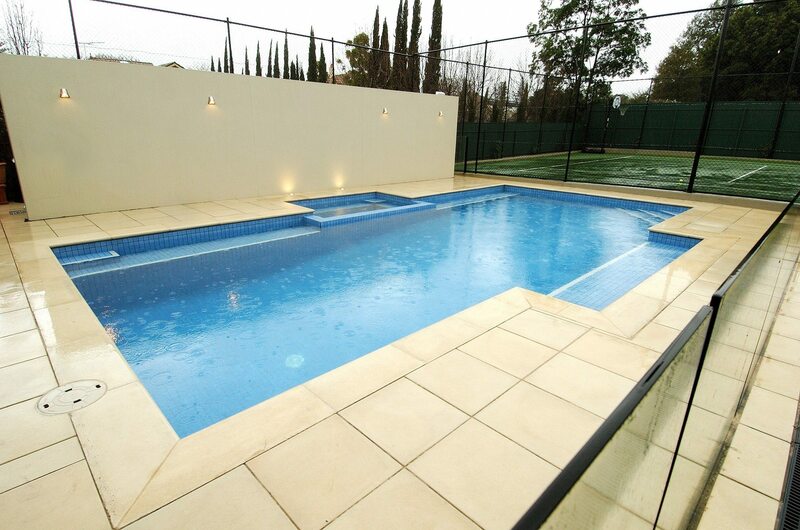 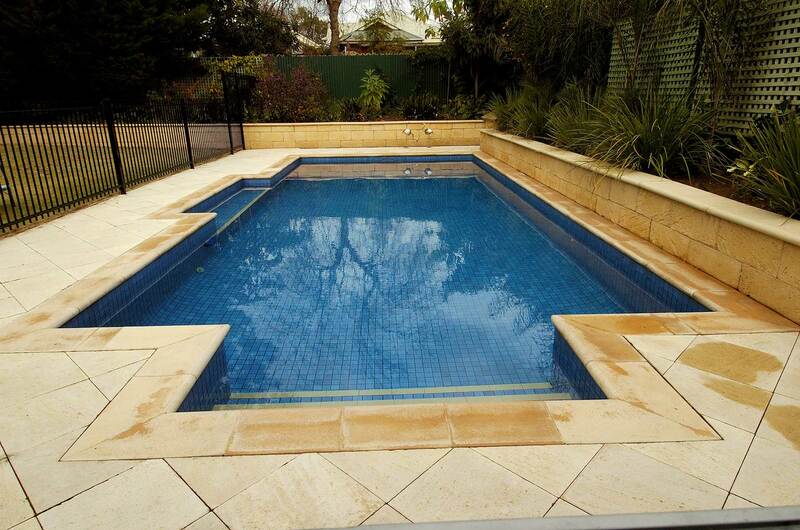 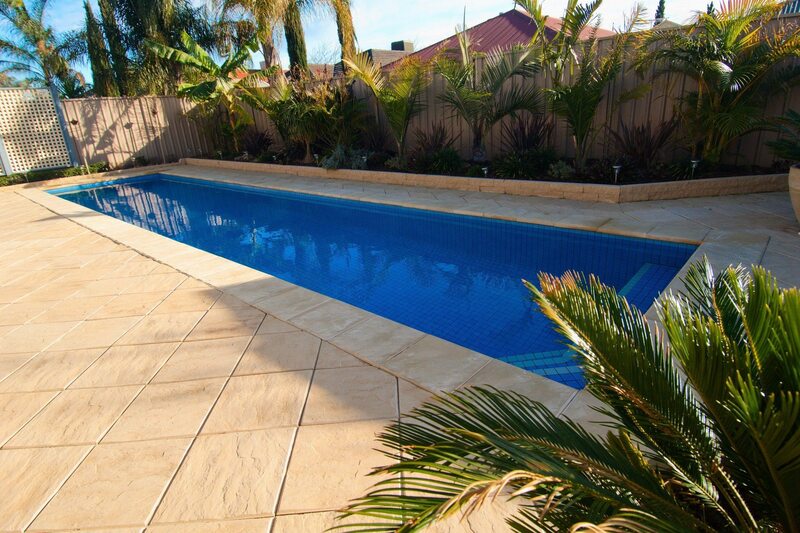 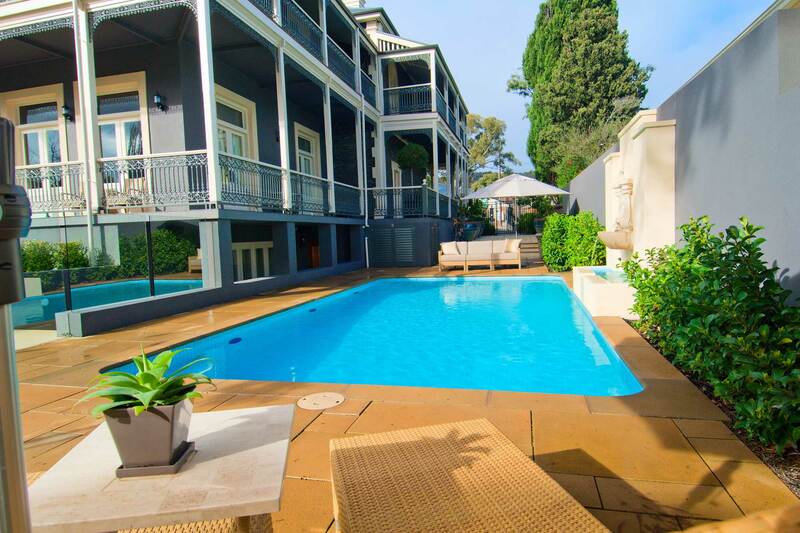 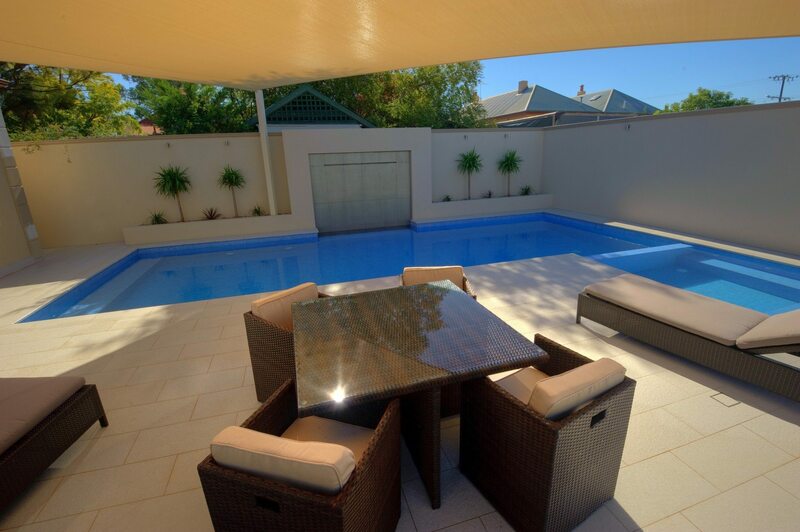 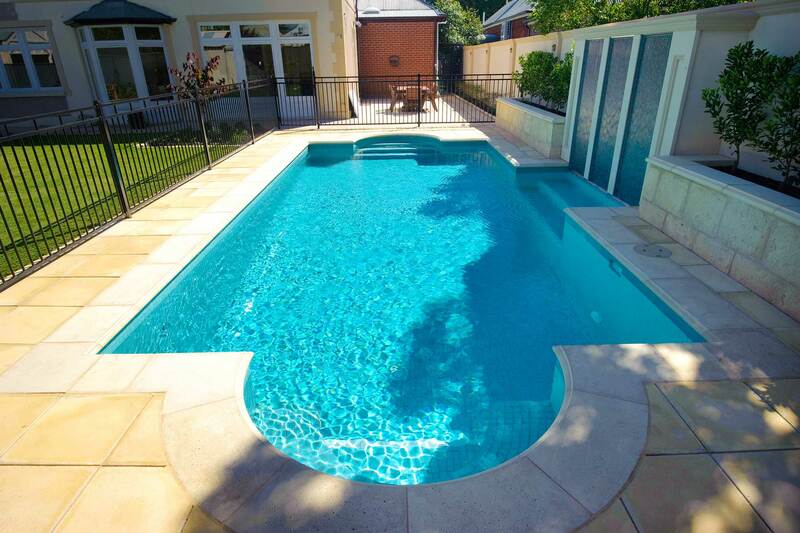 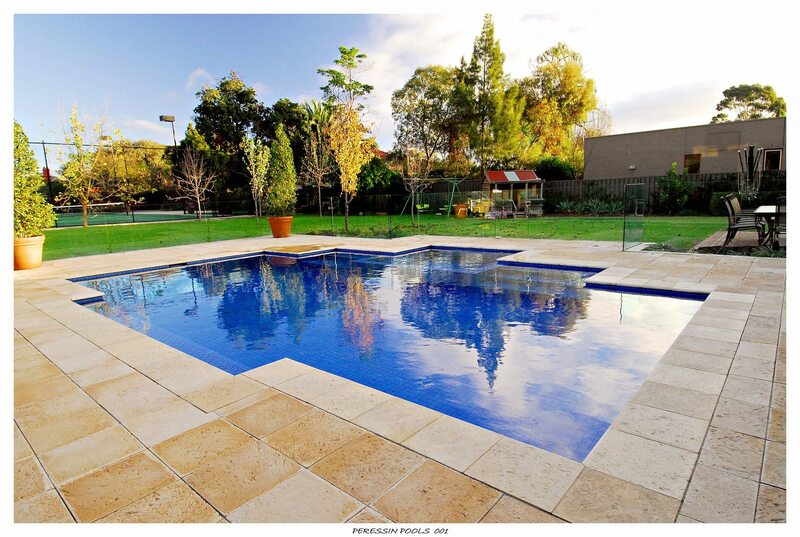 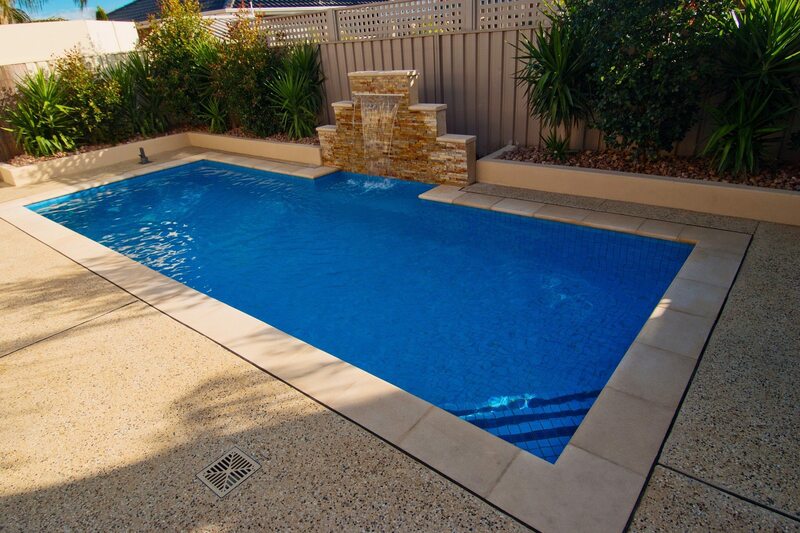 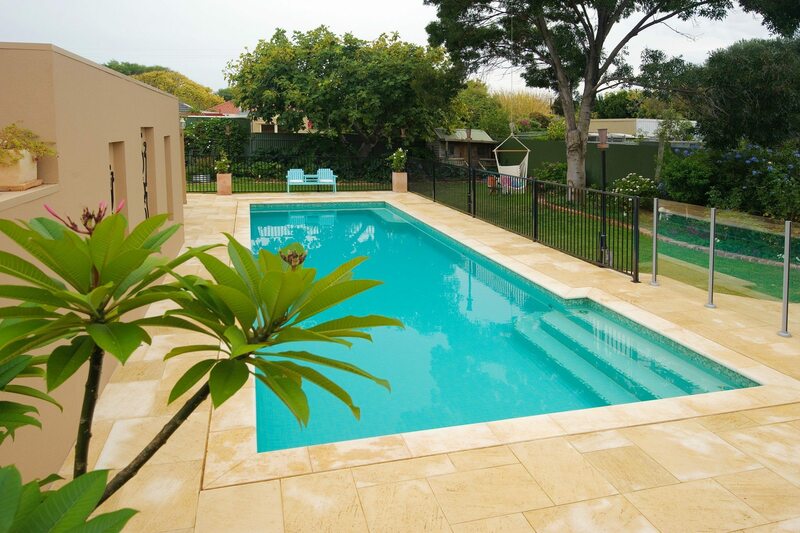 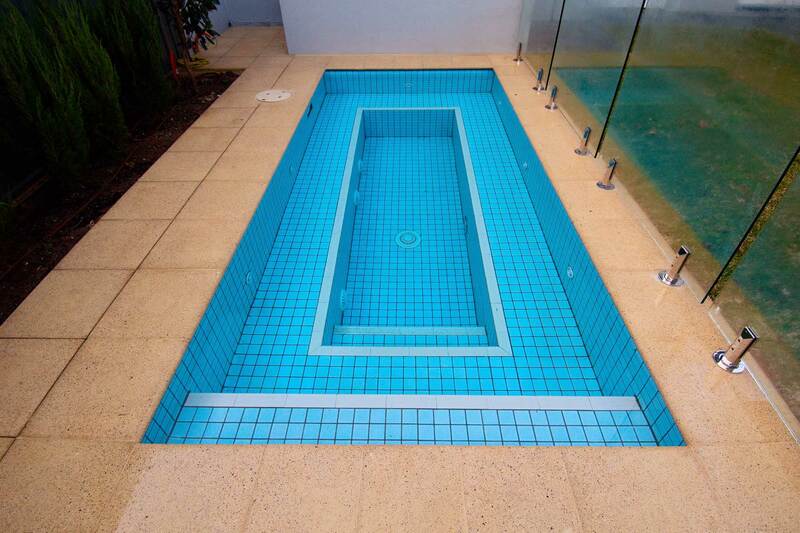 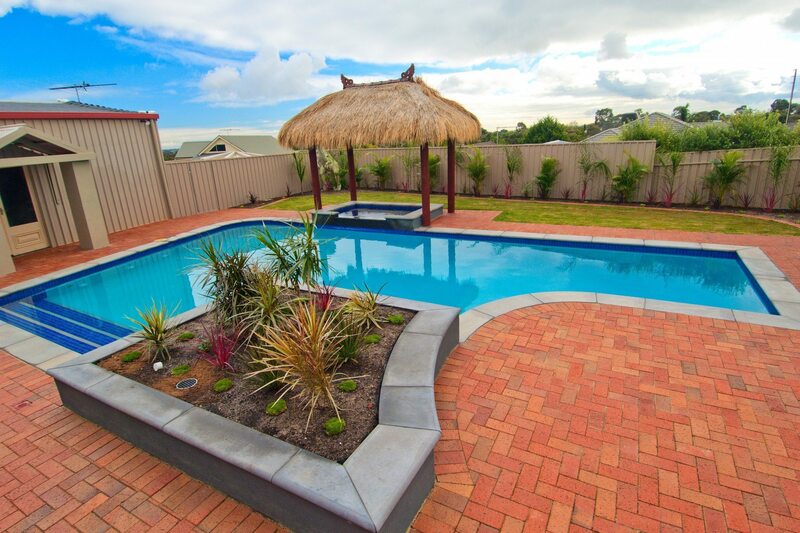 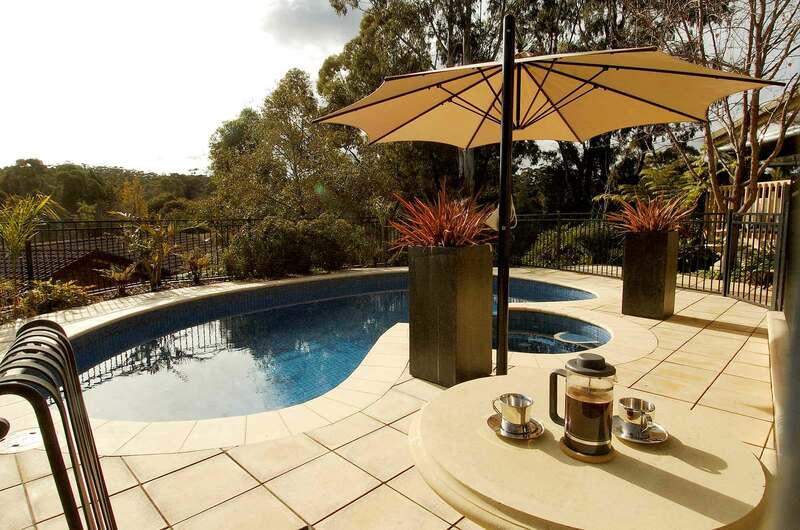 Because of our family commitment to quality pools and customer service we are one of Australia’s leading concrete pool builders and our pools and spas can be found all throughout Adelaide and South Australia. 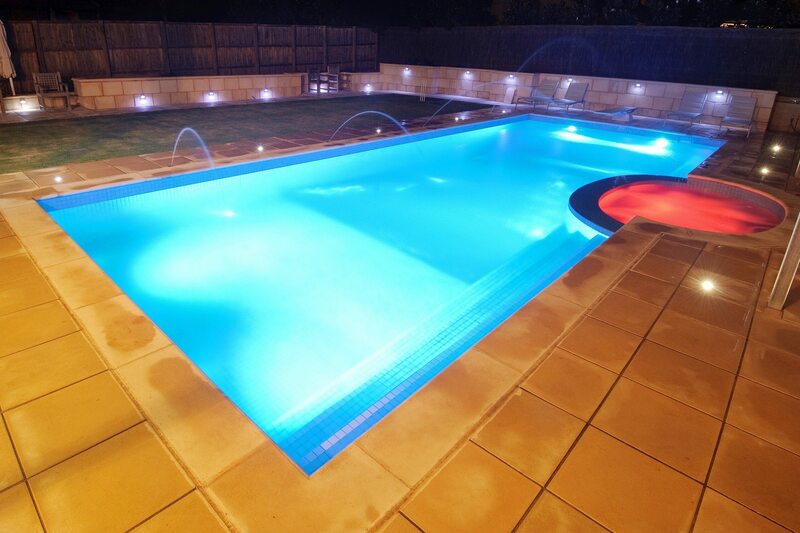 Despite building thousands of pools over 40 years, our objective has always been quality not quantity. 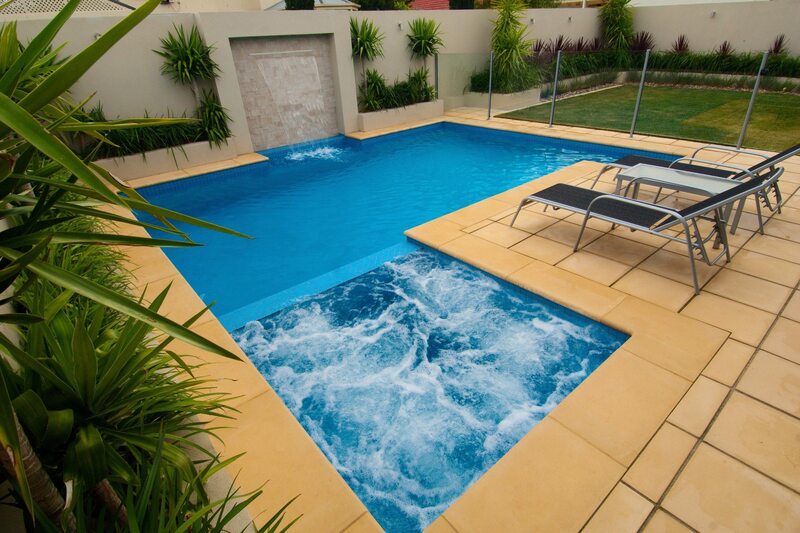 This is why we have had the pleasure of building such a vast quantity of pools and spas. 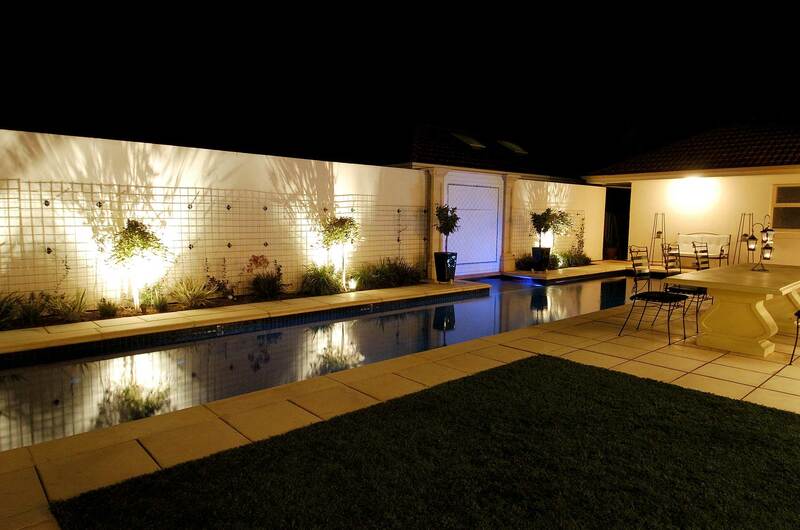 This is also testament to our great relationships with our suppliers and clients. 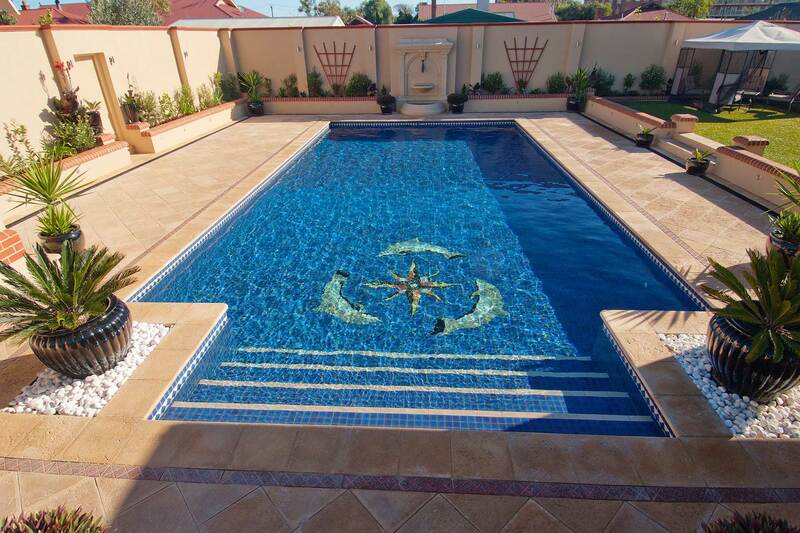 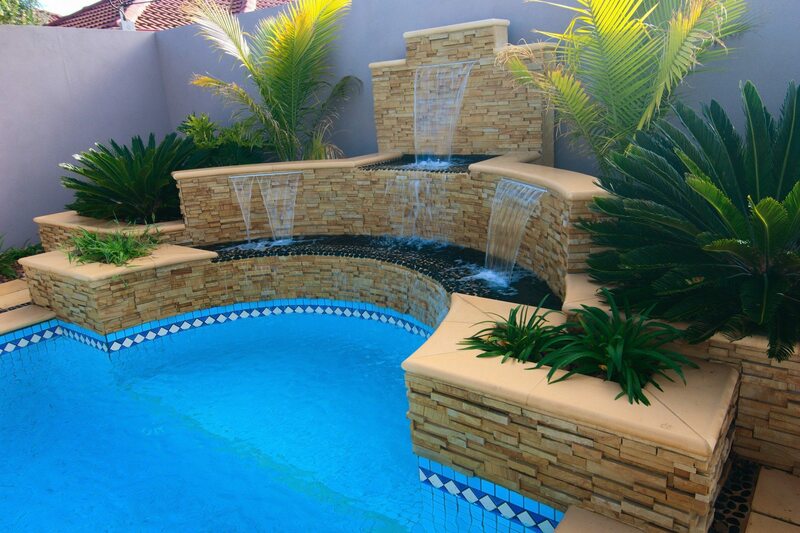 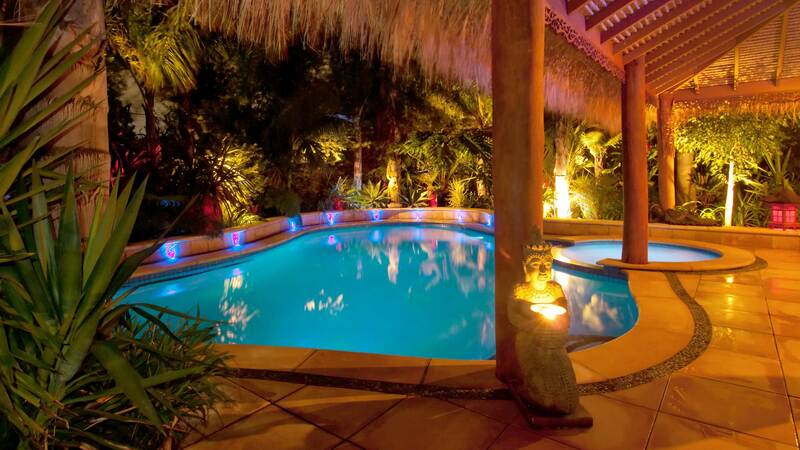 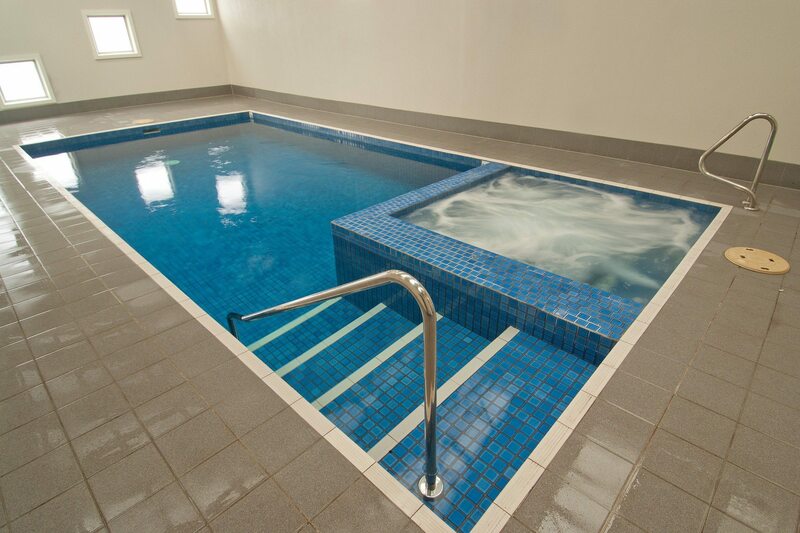 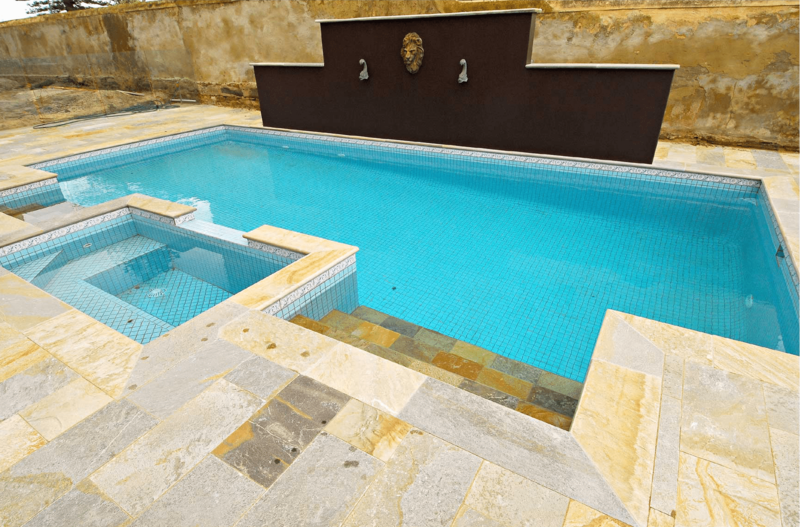 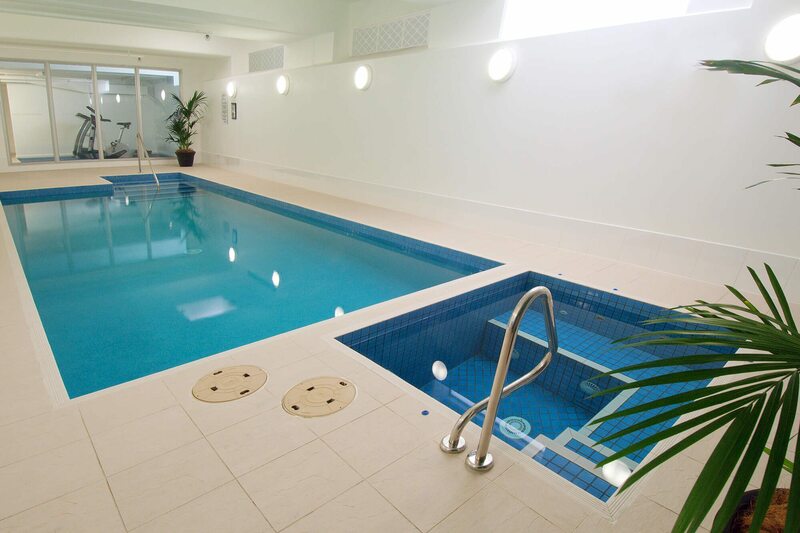 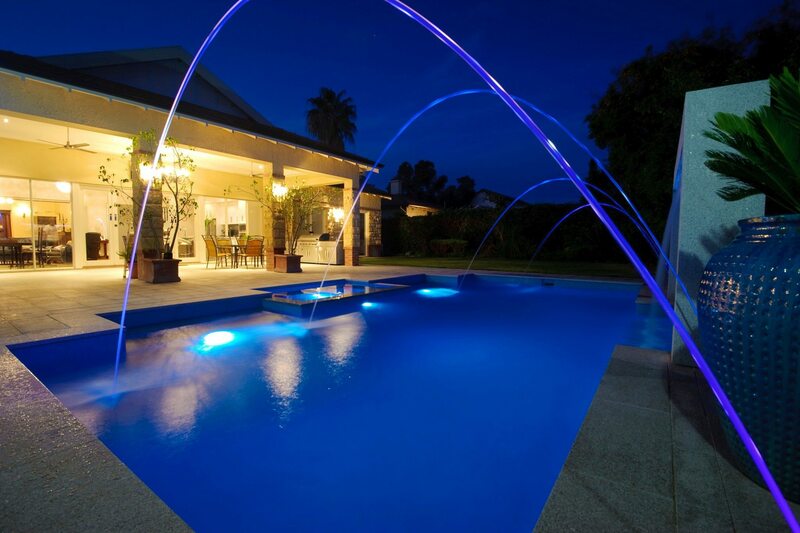 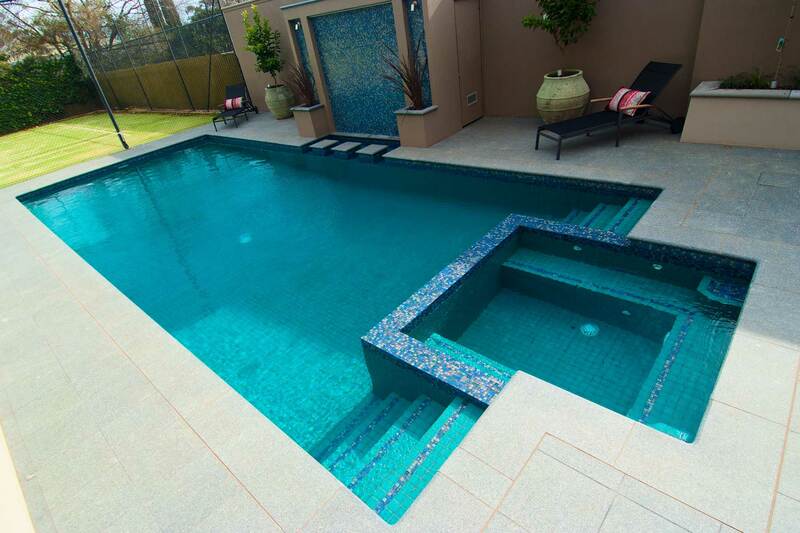 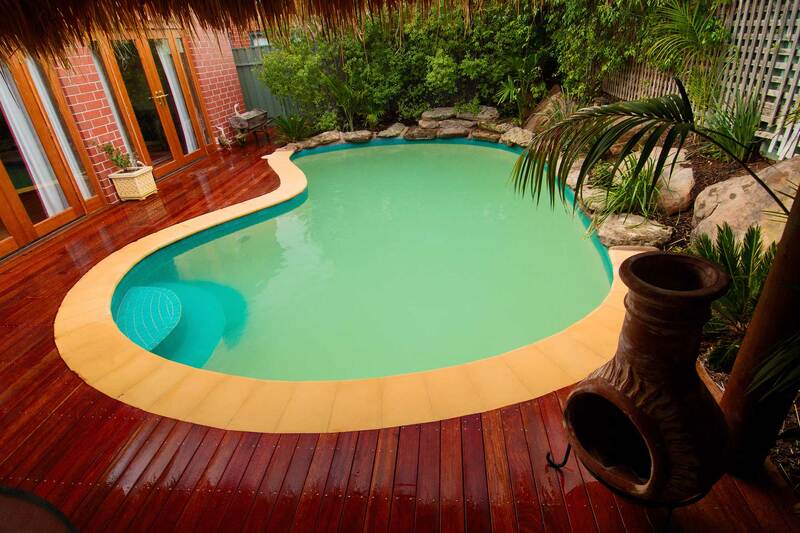 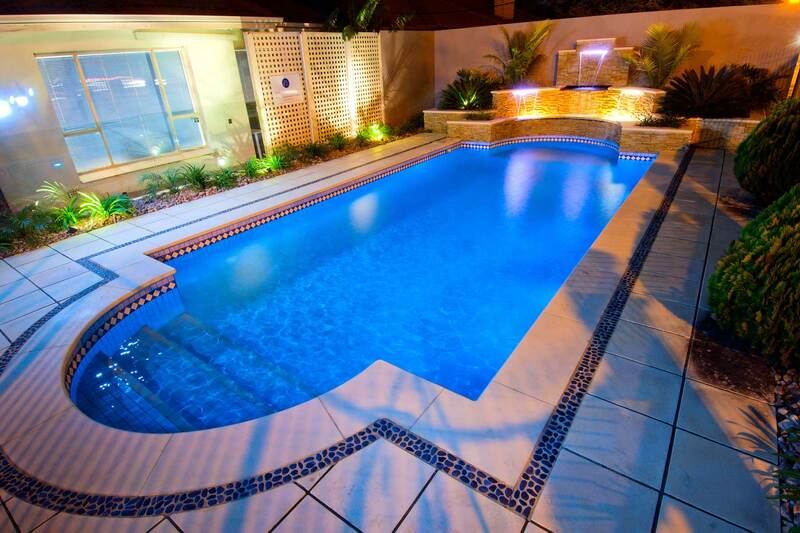 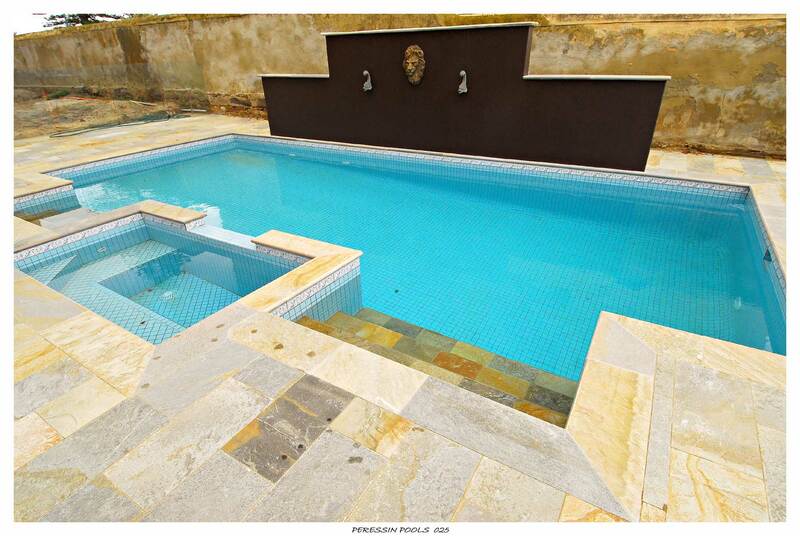 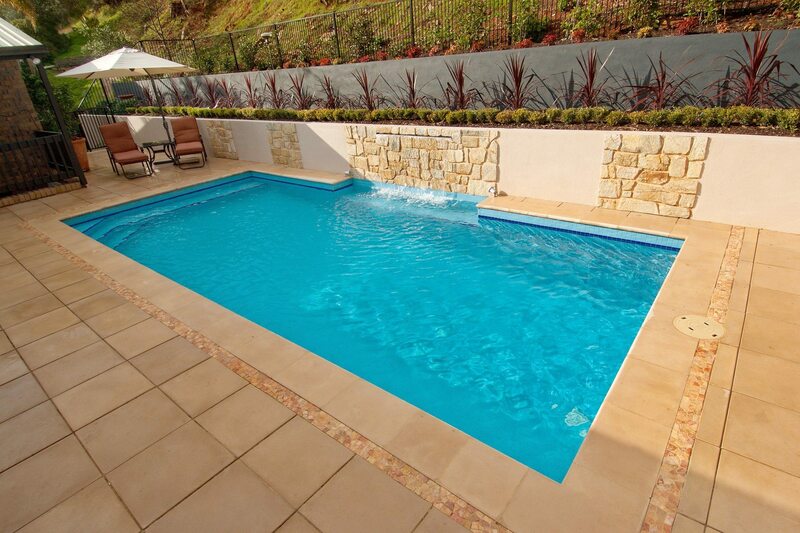 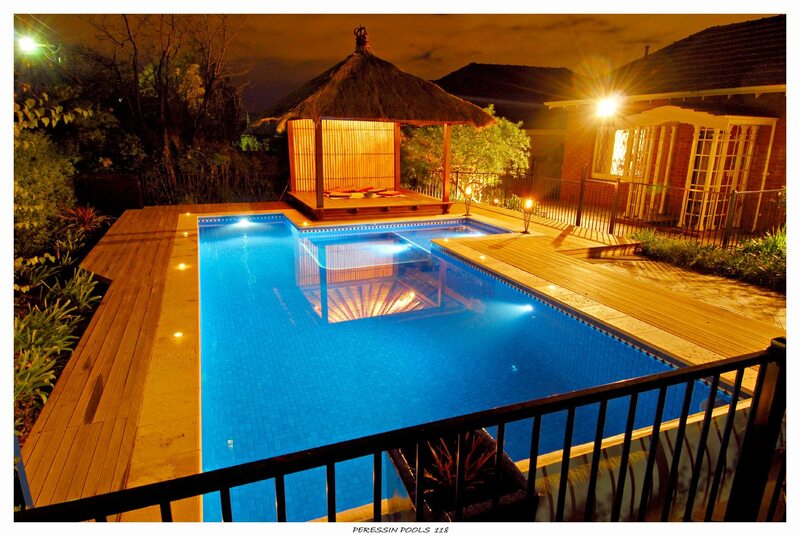 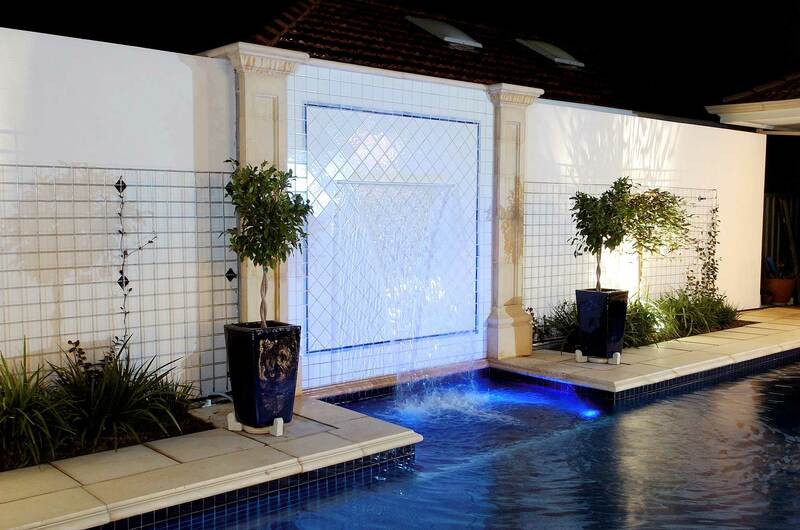 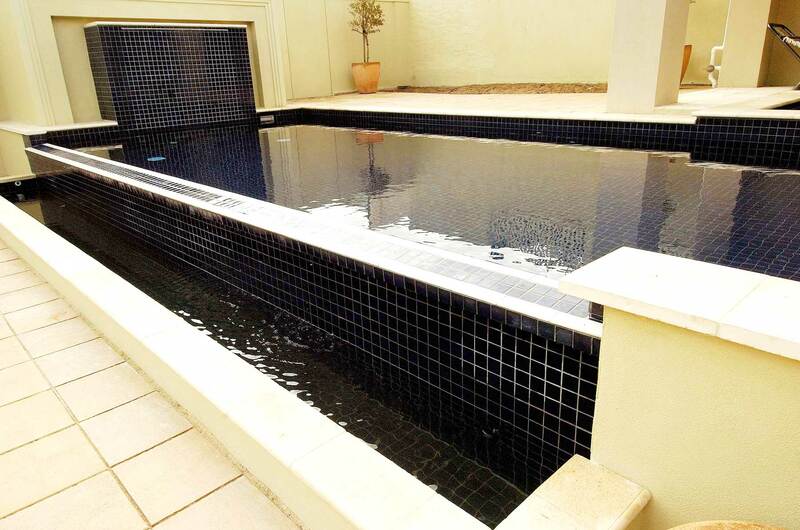 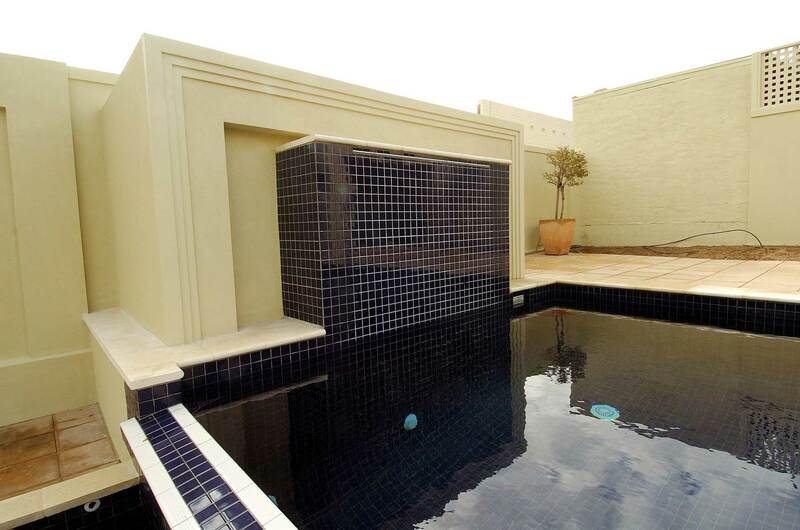 We offer a wide range of pool designs together with an extensive array of unique and exciting features for your pool. 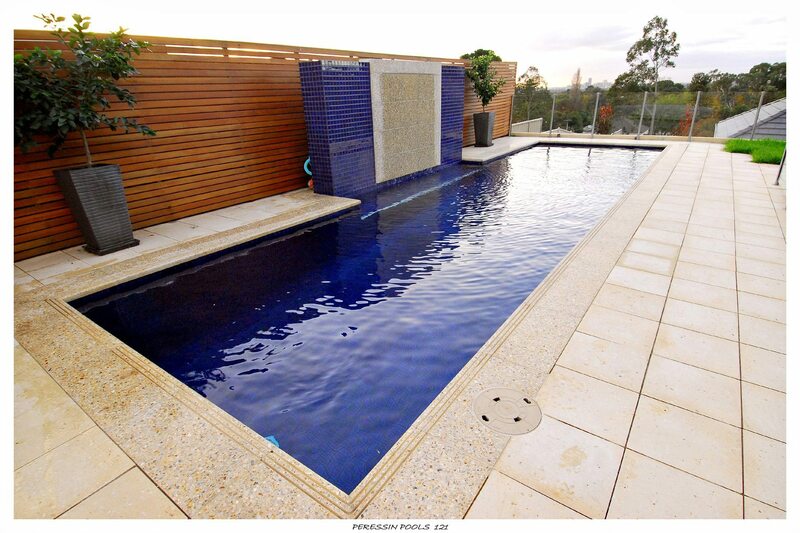 To view more photos of our concrete swimming pool builds click on the arrows below on the side of the photo.